For complete peace of mind, every Lexus in our pre-owned range has been checked and approved by an experienced Lexus technician. Find an approved Lexus from our extensive range of pre-owned vehicles. WHY CHOOSE A LEXUS APPROVED PRE-OWNED CAR? All our pre-owned models undergo a comprehensive examination by our expert technicians, with hybrid models also having a Hybrid Health Check. After this exhaustive inspection and any technical adjustments, the car is given a complete valet inside and out. 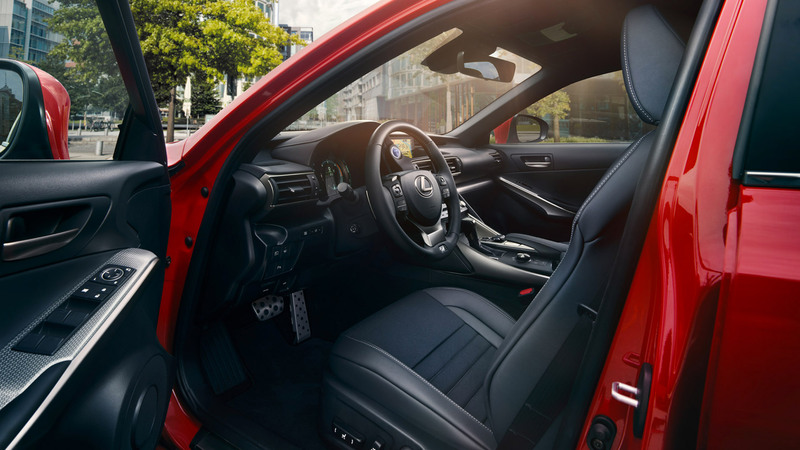 All Approved Pre-Owned Lexus vehicles are supplied with the equivalent of a one year manufacturer's warranty, with unlimited mileage cover and includes wear and tear cover for batteries, exhausts and wiper blades, for three months or 3,000 miles. Every Approved Pre-Owned Lexus comes with one year's Lexus Roadside Assistance. This includes 24 hour recovery anywhere in the UK (even if you're driving, or a passenger in, another car), European assistance for up to 90 days, Home Start and Lexus Accident Assistance. Any vehicle purchased from a Lexus Centre with Lexus Pre-Owned status may be exchanged for another vehicle at the same Centre, within the Exchange Policy mileage or time limit. This policy is subject to the terms and conditions. All Lexus Approved Pre-Owned vehicles have a service history that has been approved by the Lexus retailer. Our vehicles are carefully sourced from trusted partners, or from our own network. This ensures the vehicle’s long-term reliability and performance. Your Lexus retailer will be happy to help you with finance and insurance cover for your approved Pre-Owned Lexus. We offer a wide range of finance products and services, each designed to match your requirements and offer the cover you need. We value all contact with our existing and prospective customers and would be glad to assist with any questions you may have. If you’d like to get in touch, please click on the link below. We look forward to hearing from you.